Vouchers represent an important payment resource in traditional prepaid and next generation digital service markets. Globetom provides a comprehensive Voucher Management System to look after your prepaid vouchers and the full voucher life-cycle. Manage vouchers from policy driven pin generation through distribution and voucher redemption processing. Onboard and manage your distribution network including distributor onboarding, secure voucher batch distribution and sales reporting processing. Build a voucher cloud by on boarding coalition partner voucher types for partner service access. Issue vouchers to customers as an example of a business interaction loyalty reward. Supports unified data record formats for transaction audit trail. Policy-driven batch creation parameter specification and voucher state control. The Revenue Weaver Voucher Management System (VMS) supports prepaid business models. The line between prepaid and postpaid business models is blurring, resulting in customers using a mix of these models across different business services. As a result, the importance of a modern agile and extensible Voucher Management System is becoming a business imperative. 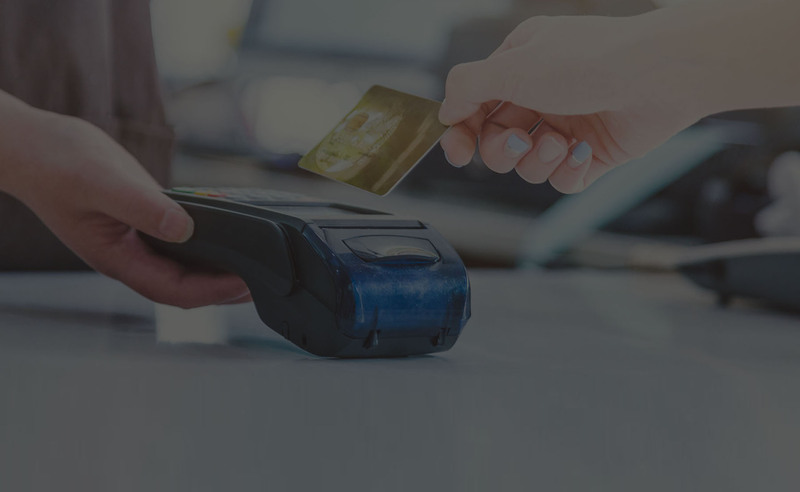 With Revenue Weaver you can replace your legacy Voucher Management System and consolidate voucher pin generation, distribution, distributor sales management and top up platforms into a single platform. Would you like more information? Visit the the link below for more information on Revenue Weaver’s Voucher Management platform.